Home » Company News » What does Installation Service cover? We’ve been questioned a lot by our customers on whether or not our extension is compatible with their site theme and/or 3d party modules they have on their store. For instance, we’ll talk about Magento extensions in this article. The truth is, there’s no rule of thumb to know exactly how our extension will work in a certain customized environment as, believe me or not, all our extensions are oriented on default Magento template, not a variety of custom themes/modules available on a marketplace developed by someone else. And this of course doesn’t mean we’re good guys and others are bad guys offering bad products. Your theme or zooming tool, for example, may be great and work perfect for you, but to work as they do, they may have overridden default Magento template in places, which are also being used by other extensions like ours in their work, and next thing you know, the product you thought was reliable and claimed to be tested doesn’t work as described once installed. Sometimes we hear: “But everything worked well without your extension, so this must be a problem with it”. As obvious as it may seem at first, in 96% of the cases, it turns out to be related to one or even more compatibility issues with either a custom theme or another module on the website. Facing the problem after installing a certain module doesn’t necessarily make it that module’s fault, it may be a bad luck for that module to be installed on your website after the other module which it doesn’t get along with, but you do realize it could have been vice versa making the other module look bad. The point is not in any module/theme working bad, the point is, since you want to keep using them all, you need to make them get along without conflicts. 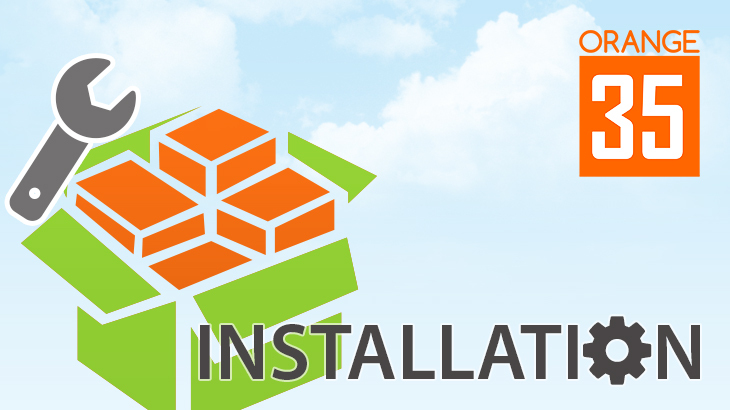 A lot of our customers, who simply don’t want to deal with any compatibility issues and want us to take care of installation and any possible problems that may occur after installing our extension, purchase “Installation” option together with the product itself. It’s available on the product detail page as an option to select. But what if you’re having doubts on whether or not your theme or any other module would conflict with our extension and don’t feel like purchasing installation service if you end up not needing it? That’s not a problem. You’re free to purchase the product as is, install it yourself and in case of any issues contact us. If this turns out to be related to one or more compatibility issues, you can then additionally purchase “Installation” service we offer and have us take care of everything for you, so that our product works as described under any special conditions created on your web store environment. to the discussion. Usually it’s a result of the fire displayed in the article I browsed. And on this post What does Installation Service cover? It’s not that anyone’s brain dead. I just love putting everything clear and easy so there are no “buts” and questions in the end. Customers who read it actually save us and themselves a lot of time we would have spent on going back-and-forth with the problems they experience. We’d love you to join.